games for pc and console entertainment systems. shipping Epic’s Gears of War for PC. People Can Fly is currently working on its new game – AAA shooter, new IP. 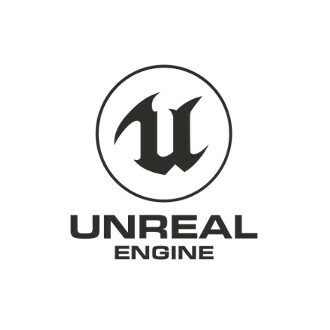 Developed by Epic Games, the Unreal Engine brings high-fidelity experiences to PC, console, mobile, VR and the Web. Unreal Engine accelerates the creation of games, applications, visualizations and cinematiccontent. 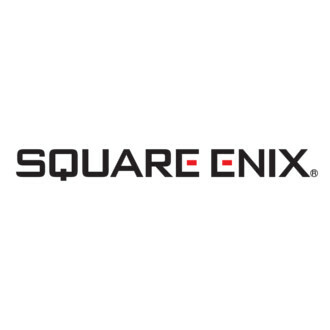 Square Enix Ltd. develops, publishes, distributes and licenses SQUARE ENIX®, EIDOS® and TAITO® branded entertainment content in Europe and other PAL territories as part of the Square Enix group of companies. Square Enix Ltd. also has a global network of leading development studios such as Crystal Dynamics® and Eidos Montréal. The Square Enix group of companies boasts a valuable portfolio of intellectual property including: FINAL FANTASY®, which has sold over 135 million units worldwide; DRAGON QUEST®, which has sold over 75 million units worldwide; TOMB RAIDER®, which has sold over 63 million units worldwide; and the legendary SPACE INVADERS®. Square Enix Ltd. is a London-based, wholly-owned subsidiary of Square Enix Holdings Co., Ltd. 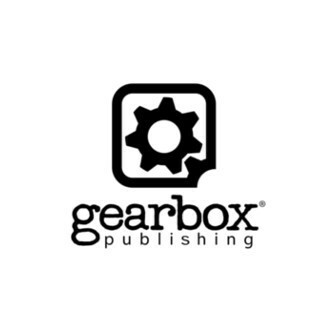 Founded in 2016, Gearbox Publishing was established with the goal of helping developers around the world bring their products to market while retaining their unique creative visions. The mission began with the critically-acclaimed Homeworld Remastered Collection for PC, followed by Homeworld: Deserts of Kharak, developed by Blackbird Interactive. Gearbox went on to publish Duke Nukem 3D: 20th Anniversary World Tour in celebration of the 20-year anniversary of the iconic FPS title. With the release of 2017’s Bulletstorm: Full Clip Edition, developed by People Can Fly, and most recently delivering Epic’s Fortnite to retail stores worldwide. Copyright © 2015 PEOPLE CAN FLY, Sp. z o.o. All rights reserved.